If you’ve lost your kid in a grocery store or in an amusement park, you know the whirlwind of emotions that goes with the experience. There’s the excessive worrying over who who could have taken your child or if he’s safe. Then, there’s panic, fear and anxiety. Fortunately, one parent was smart enough to learn from this experience. Spencer Behrend made Kiband after he momentarily lost his kid, Kimball, in a parade on the Fourth of July. After the incident, he decided to make a device that would help other parents avoid such traumatic experience. Behrend designed the smart bracelet to keep track of your child while encouraging his independence. Kiband is a safety bracelet that measures 0.5 inches in the center and 0.75 inches wide. It works on replaceable batteries that are expected to last for around six months. 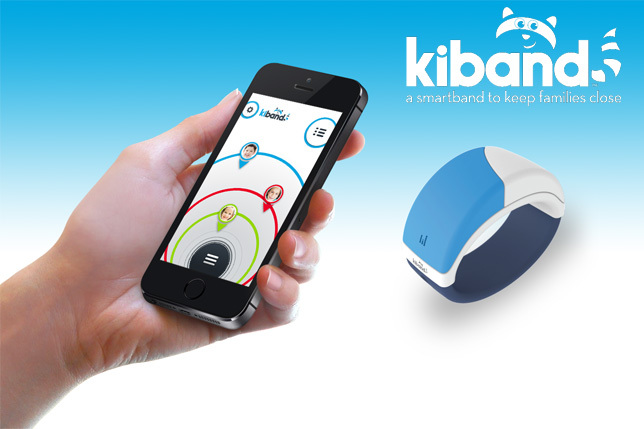 Kiband relies on Bluetooth technology to keep track of your child. Specifically, it uses Bluetooth chip 4.1 to connect to your smartphone. You can choose your Kiband unit to be in either blue or pink. The smart band can be managed using a mobile app. The app can work with your iOS device. If you have an Android phone, you may have to wait a little more. You can sync and connect up to 6 smartbands, if you prefer. This can really be helpful if you’re going out for your groceries and you need to take your kids with you. 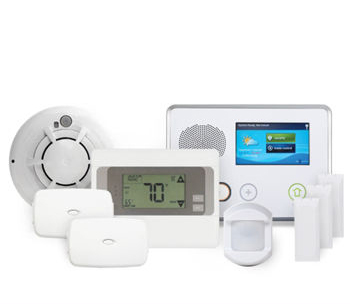 You can customize the setup for each of these units, like range and alarm level. The app can also remember your most used setting. It can automatically reload your smart bracelet’s most frequent setup. This simply means that you won’t have to set up the same command whenever you go to the park. Kiband remembers and automatically sets it. You can have your child wear his Kiband right before you go out. You then have to set your desired range between 5 to 200 feet. When your kid decides to wander and reaches the safe perimeter you set, he’ll feel the smart band vibrate. This should remind your child to go back and look for you. However, if your child fails to notice the warning and follows his curiosity, the Kiband will sound an alarm and you’ll simultaneously hear an alert from your mobile phone. The alarm is marked at 85 decibels in loudness. This can be loud enough to get your attention from most direction. 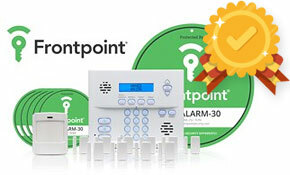 Upon hearing the alarm, you’ll know right away that your child has reached beyond his safe perimeter. This allows you react to to the situation immediately. You won’t need to pick your smartphone from your pocket and swipe through the app or use your map to verify. Another smart feature of Kiband is its parental control. There’s no way for your child to remove his smart band all by himself, without your consent and without your phone. In fact, the only way Kiband can be removed from your kid’s wrist is through the mobile app. You won’t have to worry about damaging the smartband every time your kid washes his hand. However, once Kiband is submerged into water, your app will receive an alert right away. 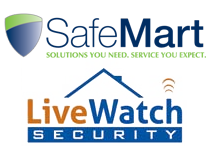 This feature is really helpful during emergencies where response time is very critical. Remember the range? It can be customized. It’s not necessary that you use the 200 feet maximum range whenever you go out. You can customize it based on where you’re going. For example, you can set a shorter range when you’re out to buy your groceries. You can use the longer range if you’re going to the park and you want your kid to explore. As for security, Kiband has the ability to prevent hacking. Kiband is also designed for custom fitting. It has an adjustable 1.5 inch allowance. Your kid will grow and with the allowance, you’ll be able to extend your smartband to maintain a good fit. On such note, you can also decrease this adjustment for your younger child. The smartband is designed for children 18 months old to 7 years old. However, the Kiband team is reported to be in the middle of creating the same technology for people with special needs. Kiband relies on Bluetooth instead of GPS. It also believes in the idea that prevention is always better than cure. Its choice of technology prevents a child from getting lost by allowing you to set a safe distance for your kid to wander. In contrast, this is actually a different approach to kids’ safety. Most of today’s smart bracelets use GPS to keep track of your kid’s location. These devices don’t prevent your child from wandering too far but they could be helpful in finding a lost child. Kiband was crowdfunded through Indiegogo and has ended its campaign earlier this year. It’s launching date, however, is expected to be around the month of December. As the device is not yet available, there’s no concrete way of judging what it can and can’t do for your kids right now. However, based on it’s proposed function and capabilities, Kiband can be your best solution in encouraging independence in your child while making sure he’s safe. Kiband, apparently, isn’t entirely free from issues. For one, there’s the concern of having a single method of removing the smart band. What if you lost your phone? How can you take the device off of your child’s wrist without ruining it? 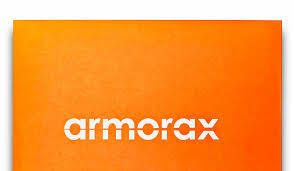 Another issue involves overprotection. Will Kiband really foster independence in the child? Kiband came from the KiLife Tech company. It is available for pre ordering and you can get an early invite here. As for pricing, it is expected that you’ll be able to buy a Kiband smart bracelet at $115 per unit. This price, however, may or may not change on the device’s actual date of release. Until then, we just have to wait.